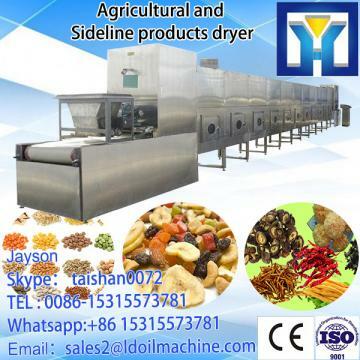 This feature can be used to achieve the onion uniform uniform heating and drying. Microwave is direct to effect of Onions, and thus no additional heat loss, the air in the furnace and the appropriate containers are no heat, so the thermal efficiency is high, the production environment has improved significantly, compared with far infrared heating power saving 30%. 3, time is short, high efficiency. 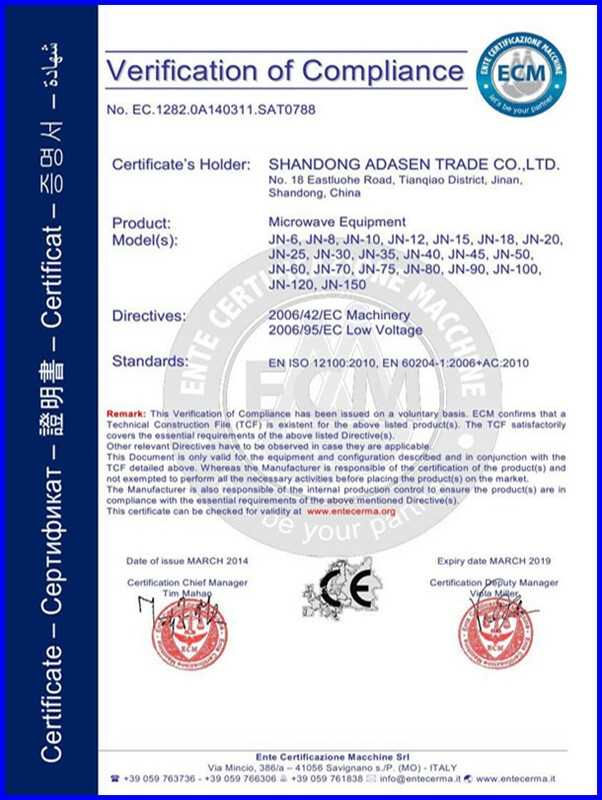 Microwave heating is to make the heated object itself become a heating element, do not need to heat transfer process. 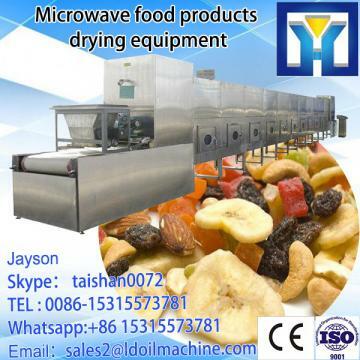 Microwaves penetrate the object from all directions within inside and at the same time make the onion in a short time to achieve uniform heating, greatly shorten the drying time. 4, easy to control, the craft is advanced. 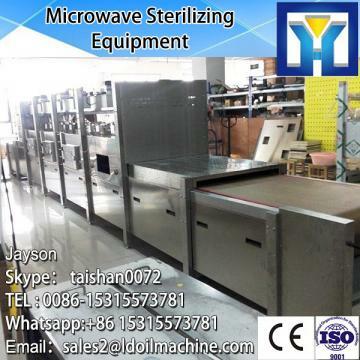 Low temperature sterilization keep the nutritional ingredients of onion and traditional flavor, microwave can penetrate inside material, frequency is 2450 MHZ, vibration of 2.45 billion times per second, through the special heat and non-thermal effect to kill bacteria, compared with conventional thermal sterilization can be in low temperature and short time, it can achieve the desired disinfection sterilization effect. Practice has proved that all is in commonly 70 ℃ can kill e. coli, the total number of bacteria in 80 ~ 90 ℃ is greatly reduced, only 2 ~ 3 minutes time. Speed, time is short. The price doesn't include install and test cost(When we delivery machine,we will provide detailed information,includes how to install,you can install by yourself).OR 1~2 technican go to your warehouse for 7~10days and the cost will be atbuyer’s account,one person is USD 70/day.